1. 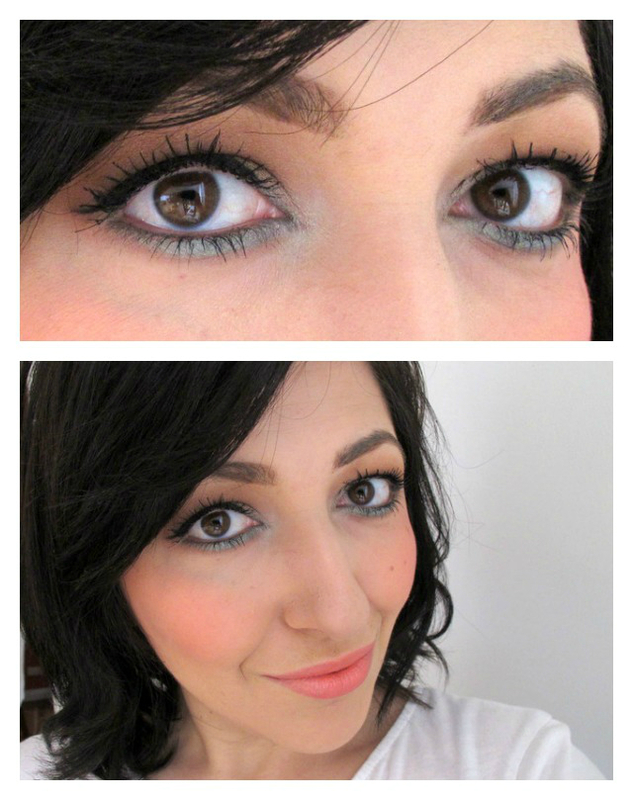 Lower lash line smudge - For this look I do my usual grey/taupe/brown smokey eye then take a thin damp brush, dip it in my choice of colour and smudge on my lower lash line. 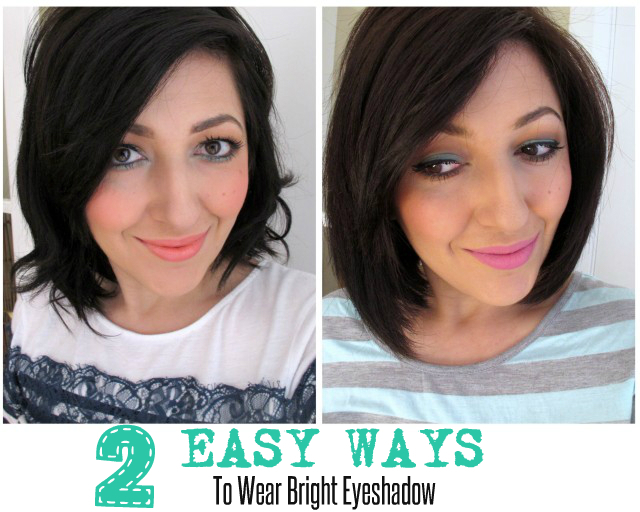 This is probably the safest option if you're just starting out with using colour, as it only adds a hint of brightness to your over all look. Hehe, check out my duck face pout! 2. Full lid colour block - For this look I apply my choice of colour all over my lid, then cut the crease and blend with a matte neutral shade, and finish with a flick of liner. In both looks I've used the Tamanna Palette from Anastasia Beverly Hills (You can read my full review of the palette and swatches HERE). 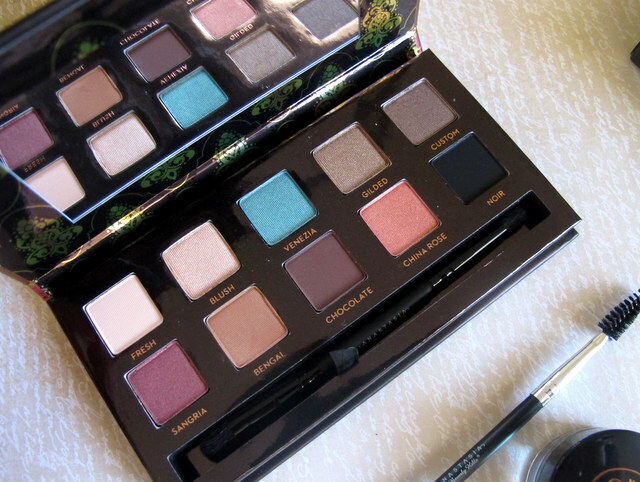 Do you wear bright or colourful eyeshadows or do you stick to neutrals? I am definitely a bright shadow fan! I do like neutrals but I do love my bright looks. I can't decide which I prefer on you though, both are very pretty! Love both looks on you. You look stunning as always Lilit. 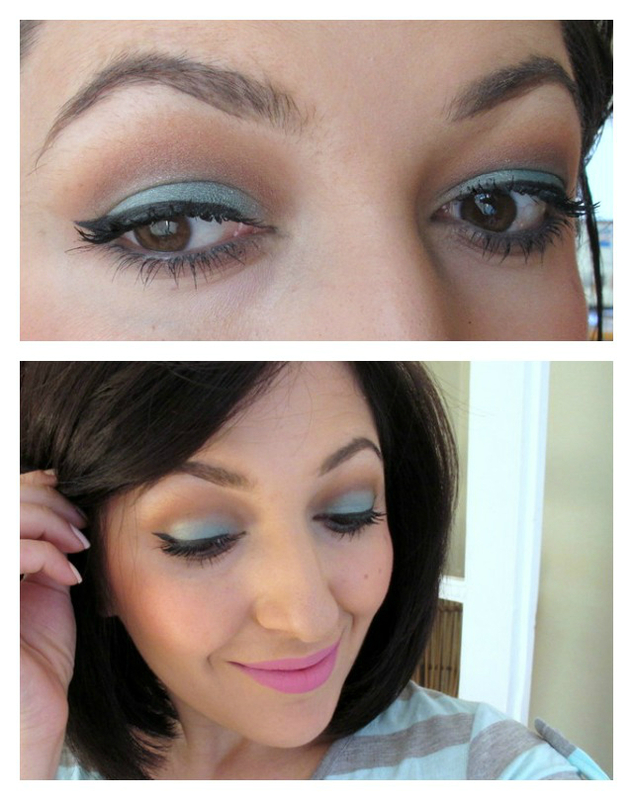 I am comfortable wearing color on my lids, though I dont wear it everyday.